Penang will have to wait a little longer to know whether the state will get federal allocations for its projects. A check on the 2019 Estimated Federal Expenditure of several ministries at www.treasury.gov.my after Finance Minister Lim Guan Eng tabled the budget yesterday shows no mention of specific development funds for Penang. In the funds for the Transport Ministry’s air transport projects, no mention was made of Penang In­­ternational Airport while RM70mil is allocated to Sabah’s Labuan and Kota Kinabalu, and Sarawak’s Kuching, Miri, Sibu, Mukah and Padang Terbang Bario to develop or expand their airports. The state government has repeatedly called for the airport’s expansion because it is handling more passengers per year than it was designed for. 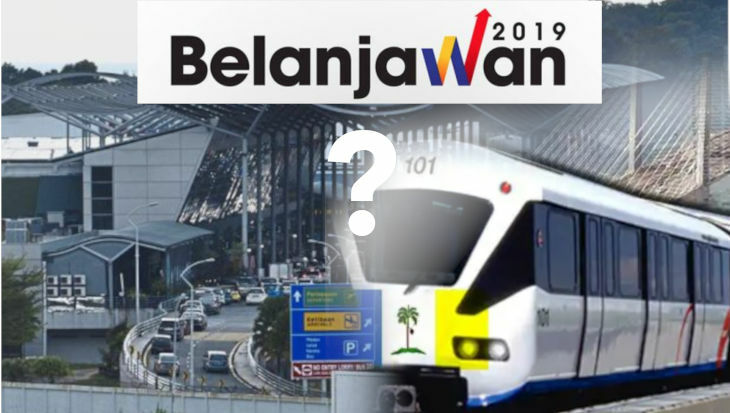 The light rail transit component of the Penang Transport Master Plan was also not singled out while Keretapi Tanah Melayu Bhd is receiving RM2.95bil to increase its capacity and Sabah gets RM33.6mil to improve its trains. 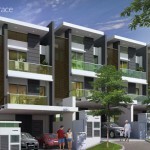 Almost RM668mil is allocated to People’s Housing Projects (PPR) under the Housing and Local Government Ministry but the listing did not specify whether the focus is on Penang. 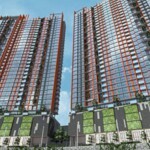 Out of the 110,000 PPR flat units in the country, only 999 are in Penang. Almost RM598mil is allocated for flood mitigation projects out of RM8.7bil requested by the Water, Land and Natural Resources Ministry. 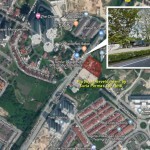 State Flood Mitigation Committee chairman Zairil Khir Johari gave assurance that the RM150mil Sungai Pinang Flood Mitigation Project was a part of the allocation because the minister previously declared that it had been approved. “The process of calling for an open tender has begun and we expect it to start next year. “But there are other flood mitigation projects that Penang needs and we are hoping they will be approved too. We will have to look into the details of the federal allocations later,” he said. Federation of Malaysian Manu­fac­turers Penang chairman Datuk Ooi Eng Hock said he did not expect much good news for Penang in the budget, “so I’m not surprised”. “There is nothing much for the economy. The focus was on the B40 group. There is some benefit to small and medium industries. 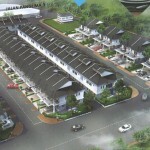 “It is a mild budget as far as Penang is concerned,” he said. On how the levy on passengers flying out of the country will affect business travellers, he said it was not a hefty sum. “Just think of it as contributing to Tabung Harapan every time you pay the levy to fly abroad,” he said with a smile. Beginning next year, all flight passengers will pay a levy of RM20 when flying to an Asean destination and RM40 to other countries. Lopsided as always ! Despite being a No. 2 contributor to taxes. Property Gain Tax will eventually kill the interest in property and in turn, the developers ? More overhangs in the making ? Budget 2019: Property crowdfunding platforms for first-time home buyers Budget 2019: What’s in it for housing?